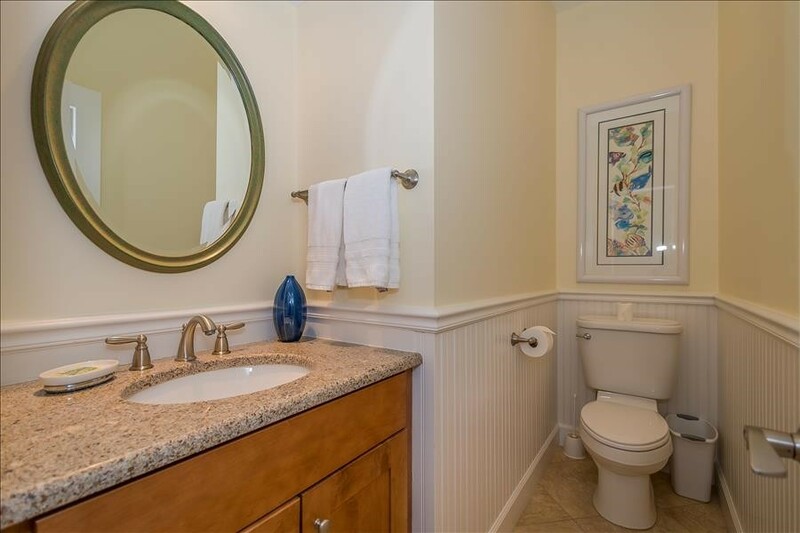 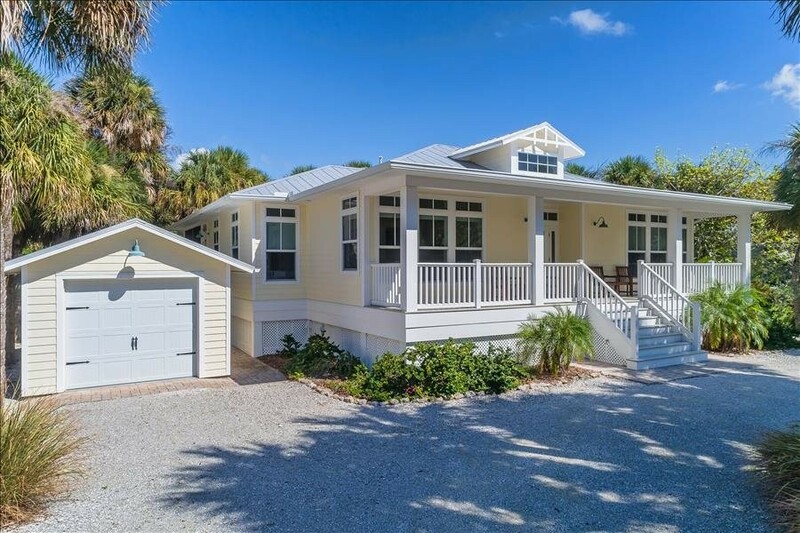 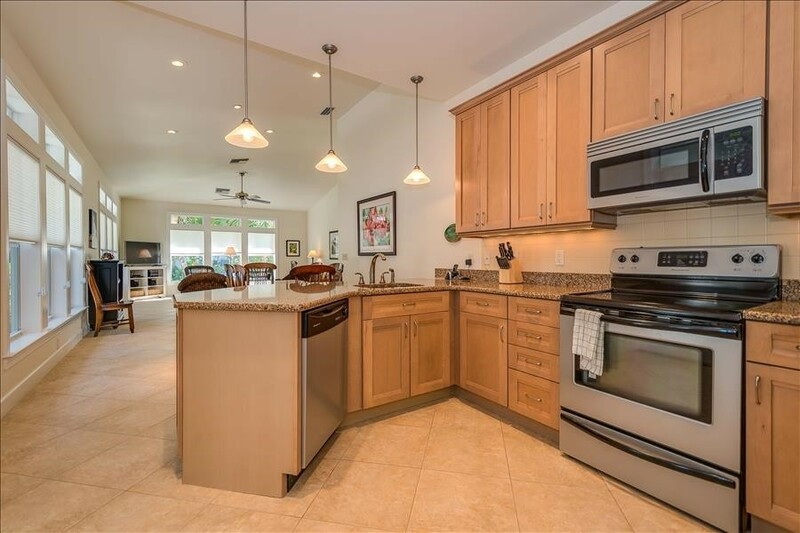 Enjoy a bright and cheerful 'Old Florida' cottage style home that is within walking distance of the village of Boca Grande. 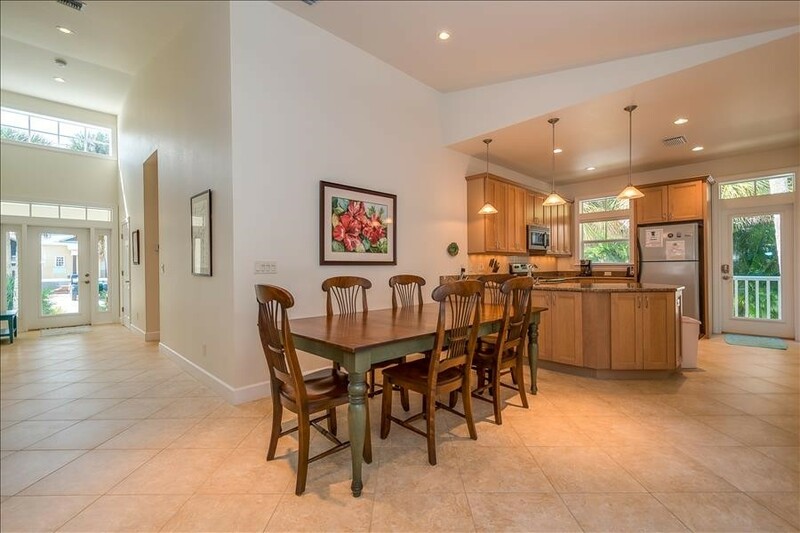 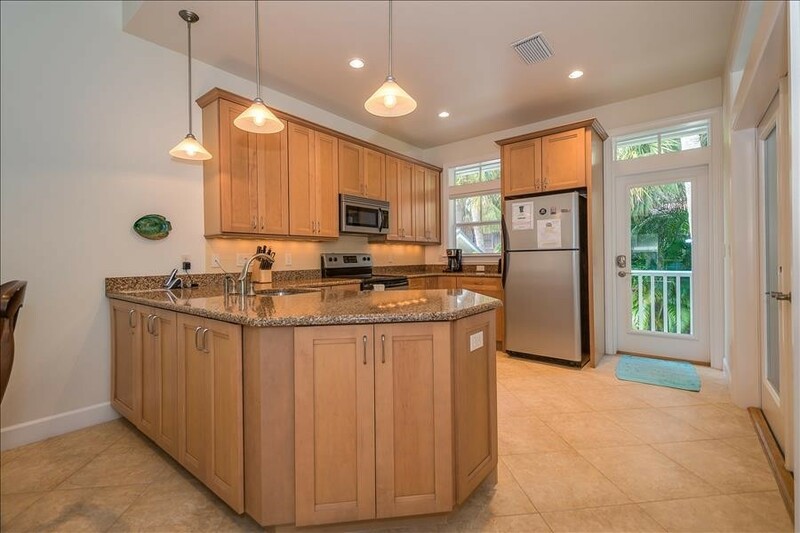 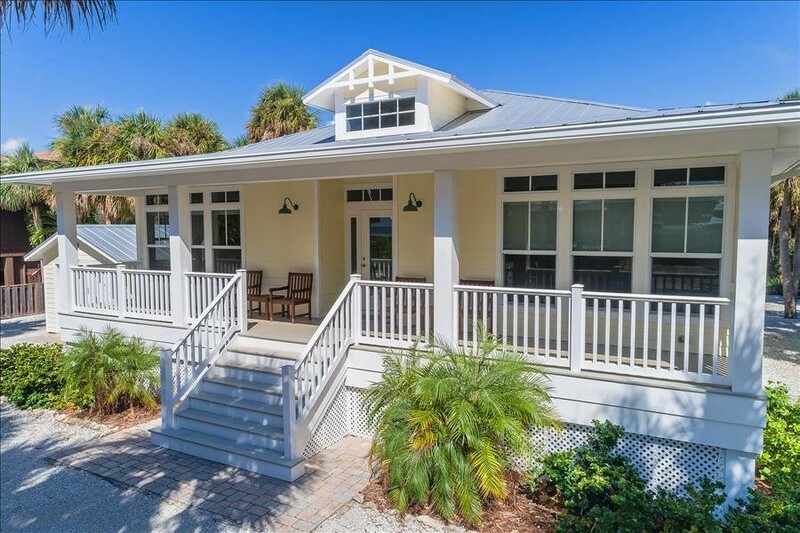 Newly built in 2008, this tastefully decorated home has an open floor plan and lots of windows overlooking the island's nature preserve. 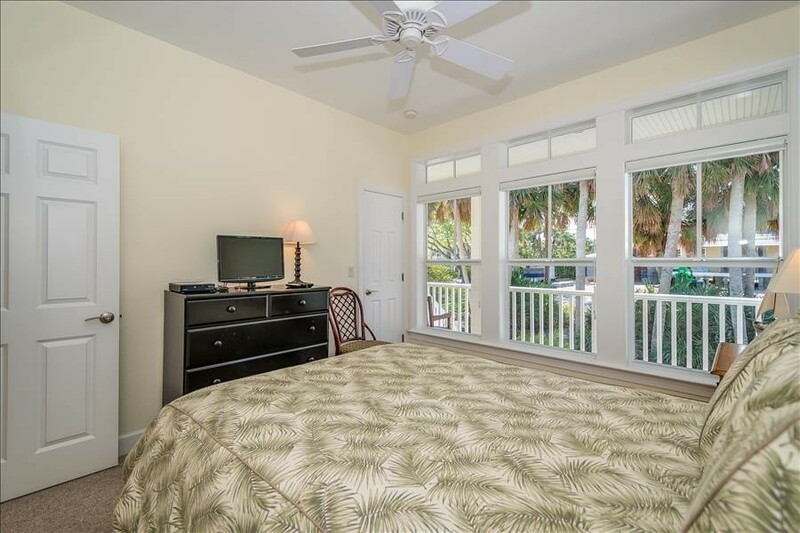 All rooms are located on one spacious level. 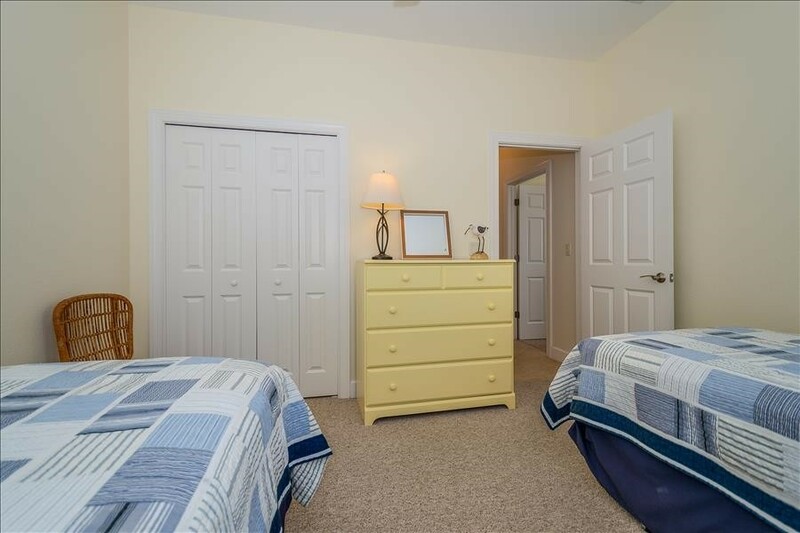 The master bedroom has 1 king bed, the 2nd bedroom has 1 queen, and the 3rd bedroom has 2 twin beds. 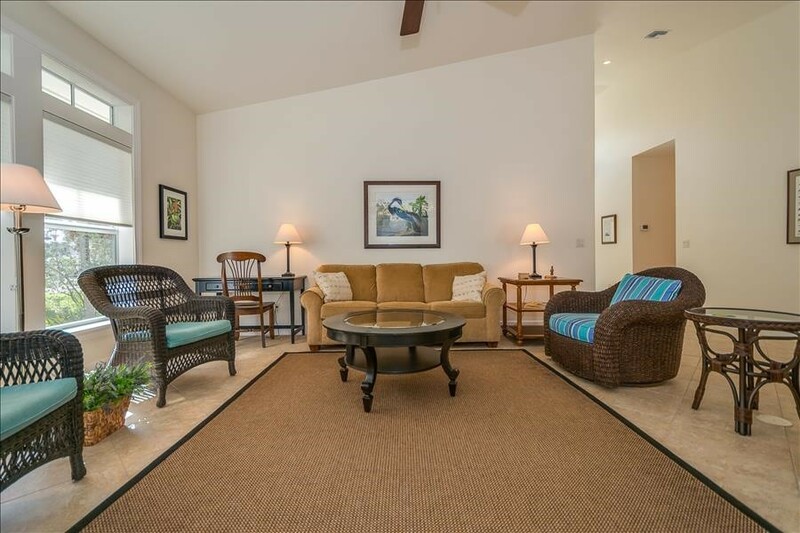 There is also a queen sleeper sofa in the living room. 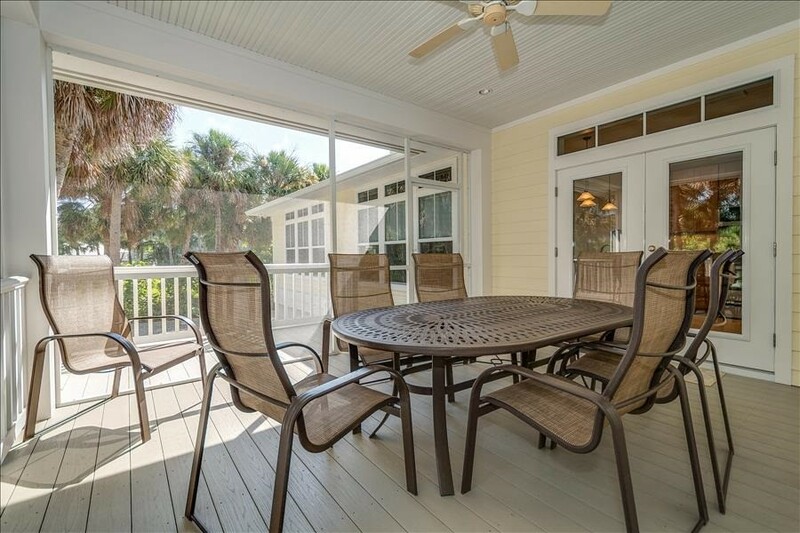 The home comes with a fully equiped kitchen, a Weber grill on the patio, and tables that seat eight in the dining room and on the screened porch. 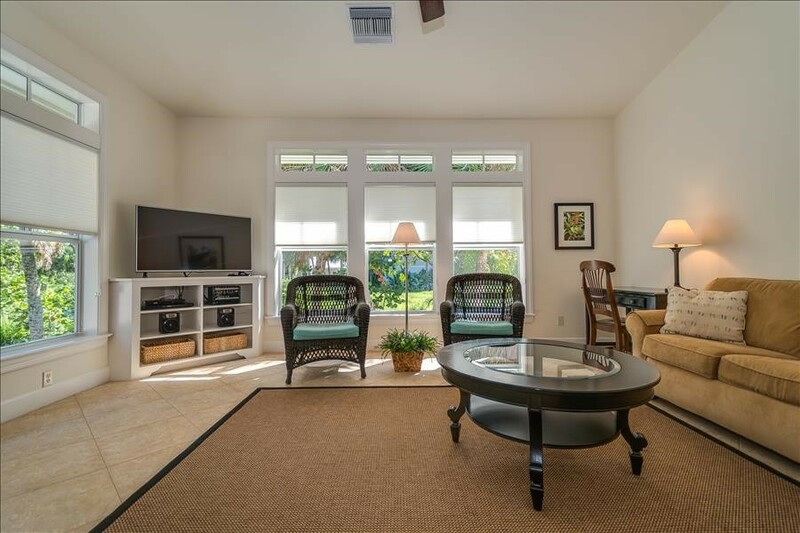 Cable TV and high speed wireless internet are provided. 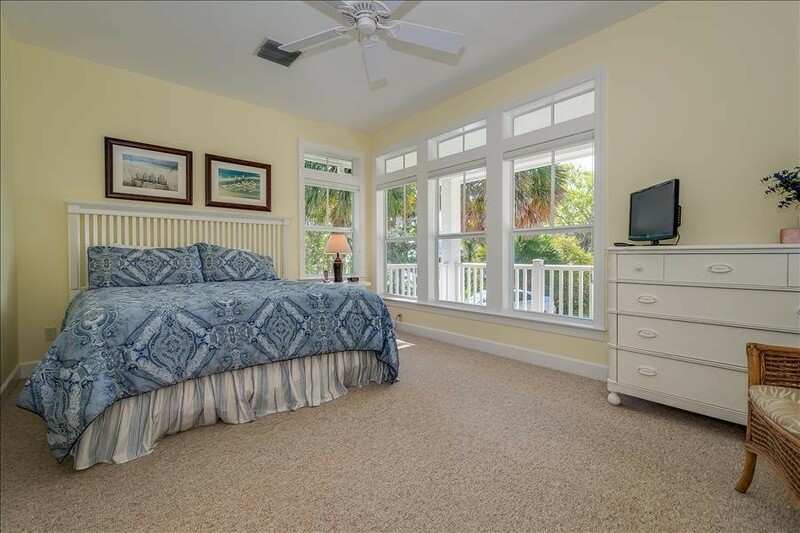 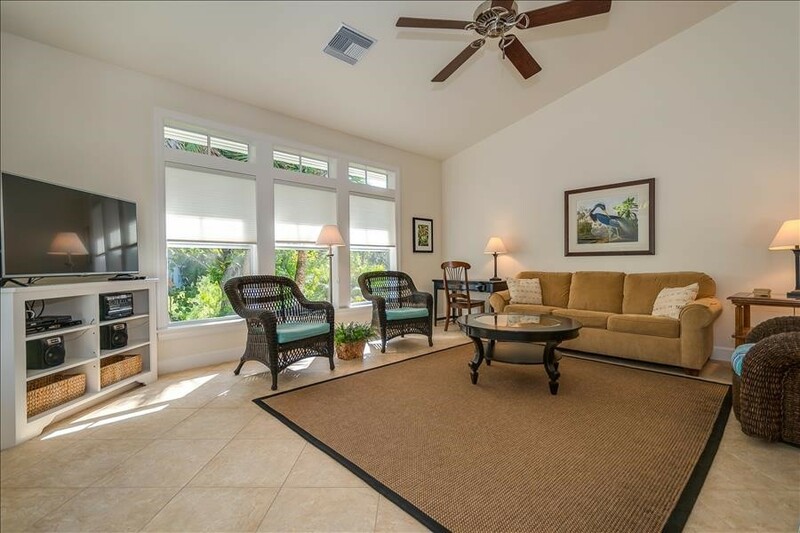 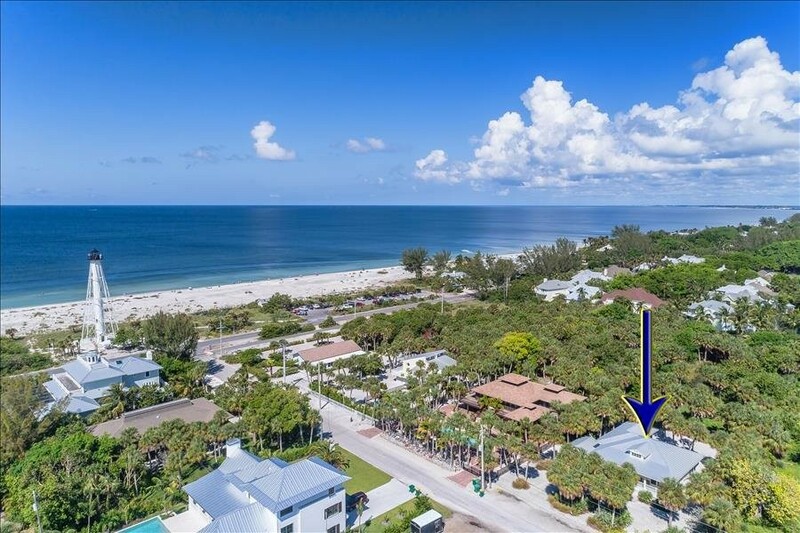 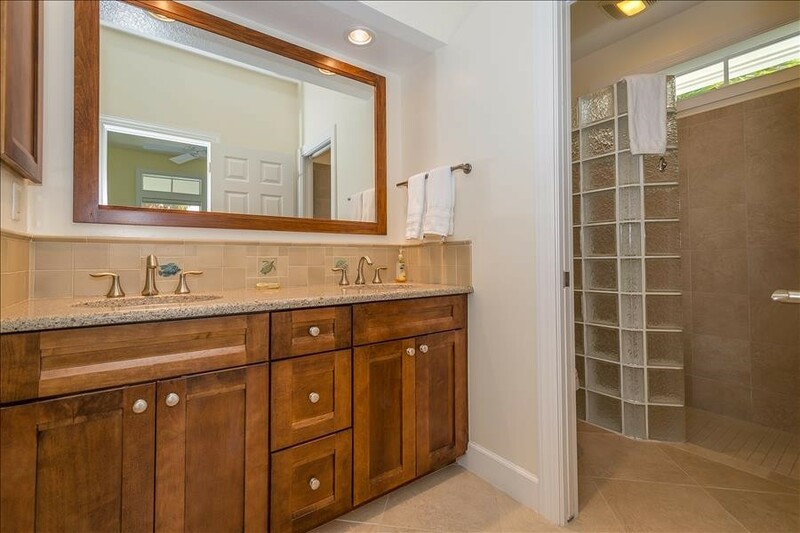 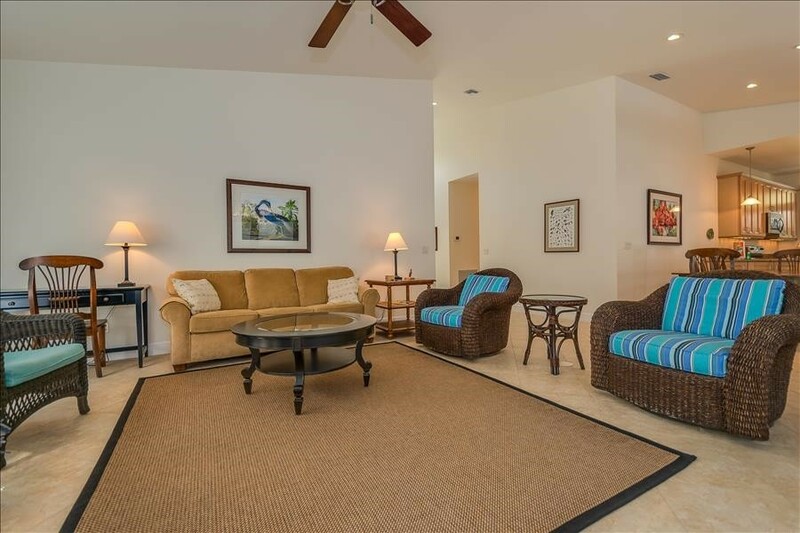 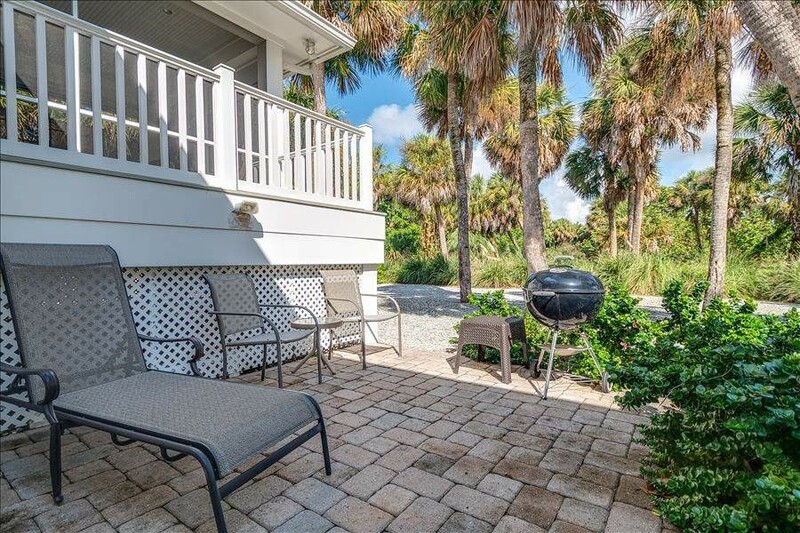 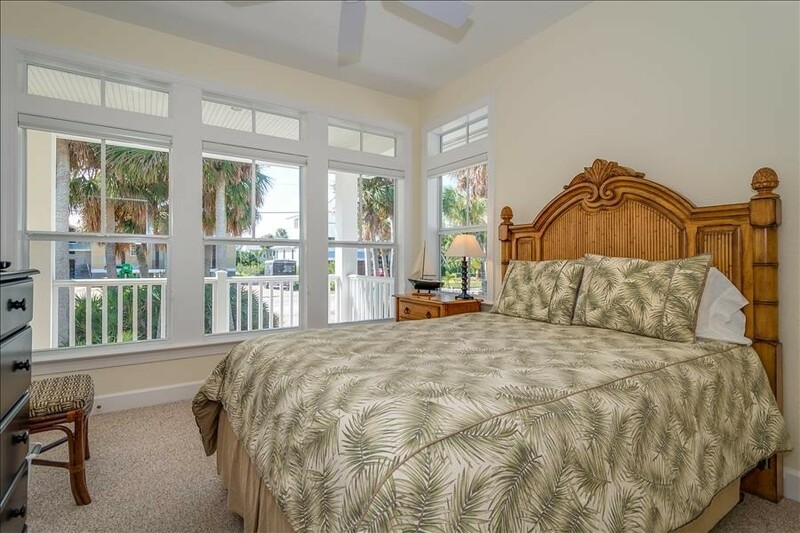 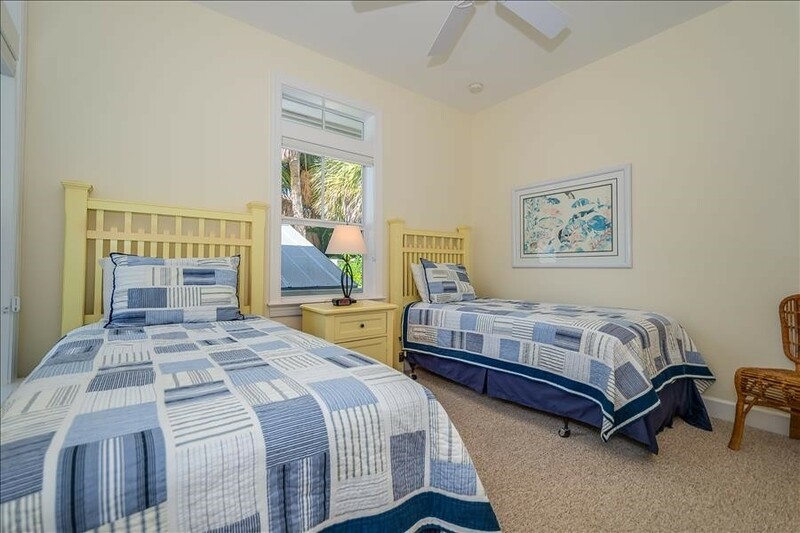 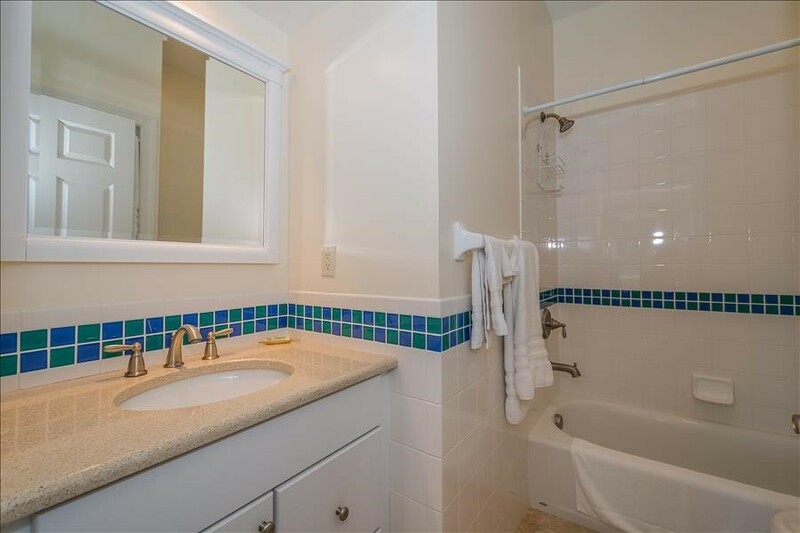 The historic Boca Grande rangelight and beach are 400 feet away, and tennis courts at the end of this quiet street make this home your perfect getaway destination. 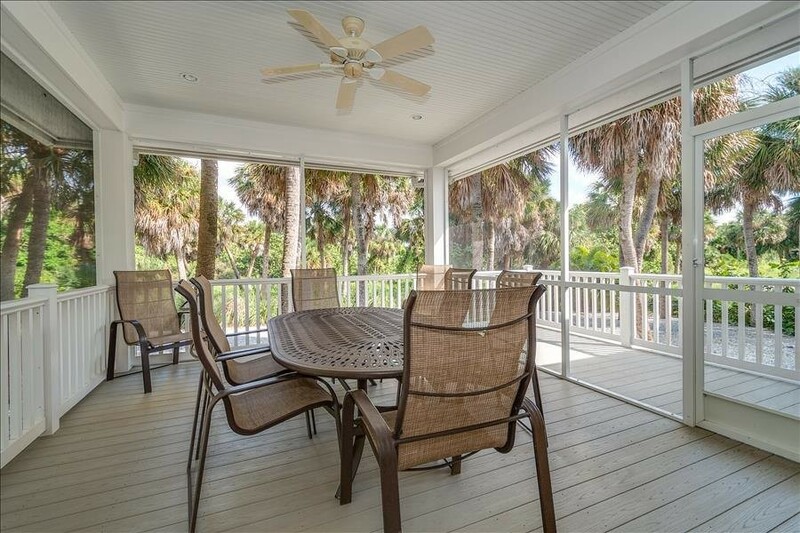 Go to www.bocaholiday.com to see more pictures of this home and the picturesque village of Boca Grande. 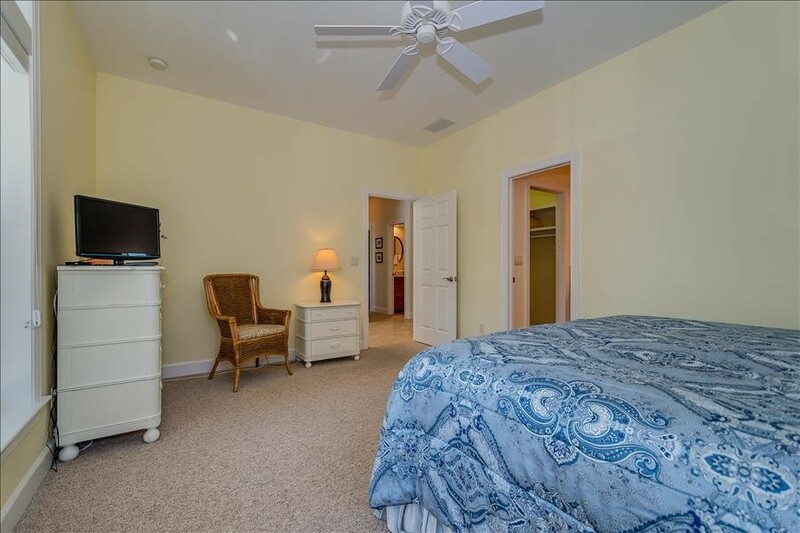 Please contact me with information regarding Homes- 231 Wheeler Rd.